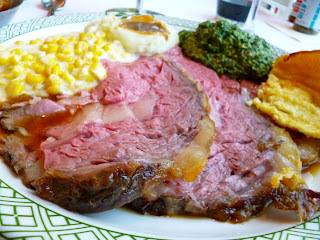 Easter Lunch has always been a special affair back home where I come from, so to celebrate Easter here in Singapore, the husband and I went to Lawry's the Prime Rib. I was here for my birthday last year and have always wanted to come back for their fantastic prime rib. 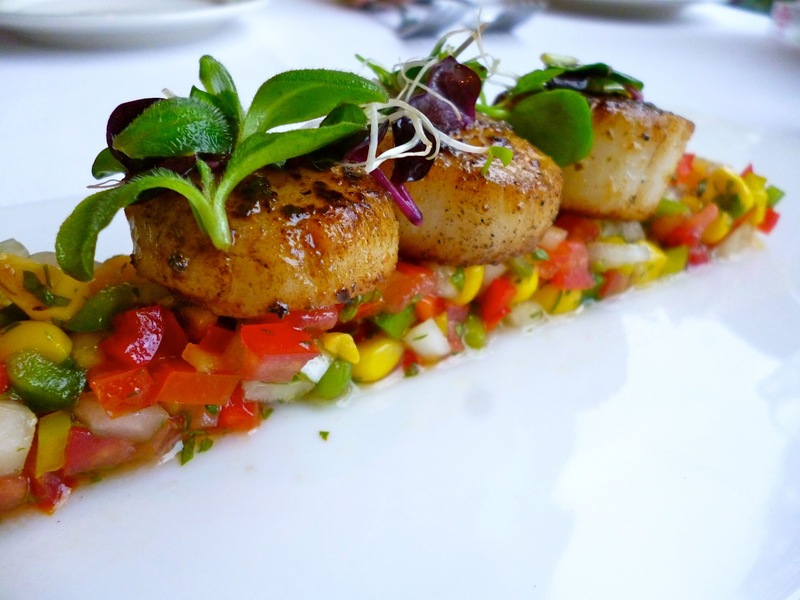 For appetizers, we had the Pan Seared Atlantic Scallops (SGD 19.00). I loved the corn salsa on this dish. This was a nicely light and refreshing starter. We learned from our past mistake of ordering a cut that was way too big for our appetites, so this time around we went for smaller portions. I had the California Cut 160g (SGD 68.00) while my husband had the English Cut 200g (SGD 78.00). The cuts were perfect this time around. And the meat was just wonderfully succulent. Each bite melts in your mouth. 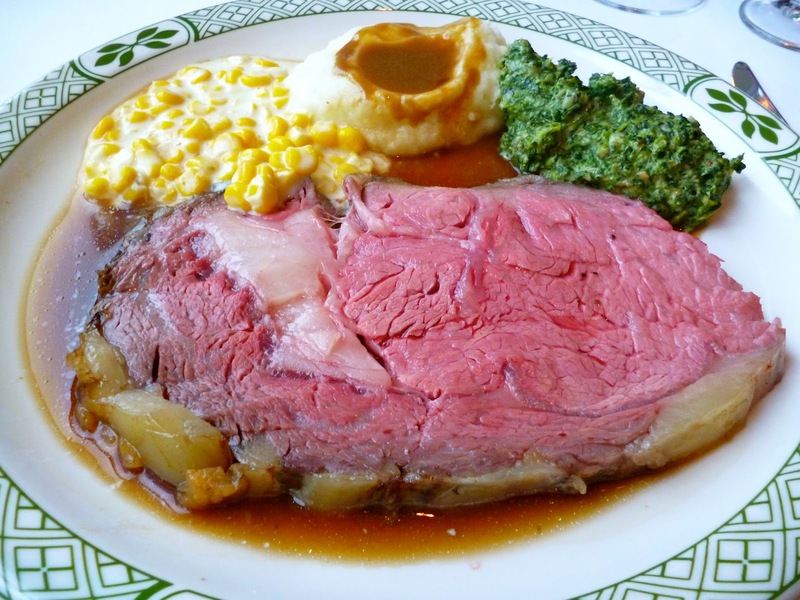 The horse radish sauce was just as perfect with the beef as I remembered it from the past. The remarkable and consistent quality of the prime rib at Lawry's makes this an obvious favorite for carnivores like me. I also love the very warm ambience that this place has which makes it perfect for a weekend steak indulgence.